SEVEROMORSK, January 4. /TASS/. The Russian Navy’s Northern Fleet conducted 213 missile firing drills in 2017, including two with submarines’ ballistic missiles, the fleet’s press service reported. "A total of 213 missile firing drills were conducted, which is one-third more than last year. 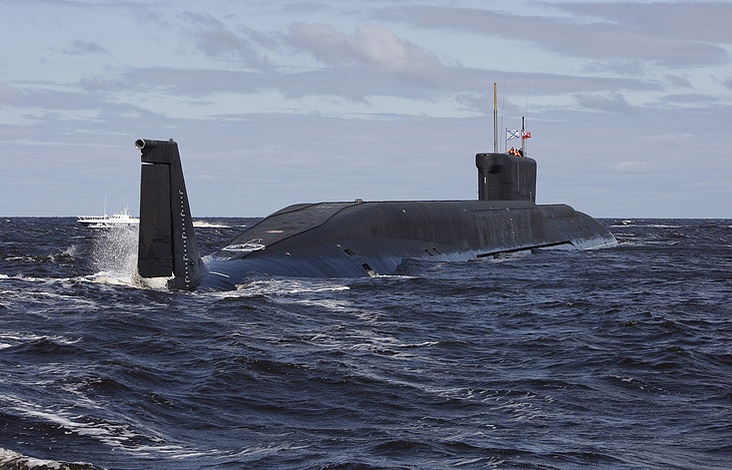 The crews of the Northern Fleet’s Yury Dolgoruky and Bryansk nuclear-powered submarine cruisers conducted two firing drills with sea-based intercontinental ballistic missiles," the press service said. In 2017, the Northen Fleet held about 4,700 combat training events, more than half of these were combat exercises with the practical use of weapons. As many as 321 military drills were conducted. Also, the crews of the Northern fleet’s submarine cruisers continued to explore new navigation areas, including in the Arctic Ocean.